It has been a stressful week in the Little Birdie kitchen and an even more stressful Saturday. Why does buying a house have to be such a horrendous experience? In an attempt to take my mind off things things I decided to make some cookies. Before Christmas I went on a cookie making splurge but haven’t really made any since. This is a Hummingbird Bakery recipe from The Hummingbird Bakery Cookbook. I have made them twice before for work colleagues and they have always been well received. Plus they’ve got raisins and oats in them so surely they must be healthy? I’m currently enjoying one with a mug of warm milk before bed! 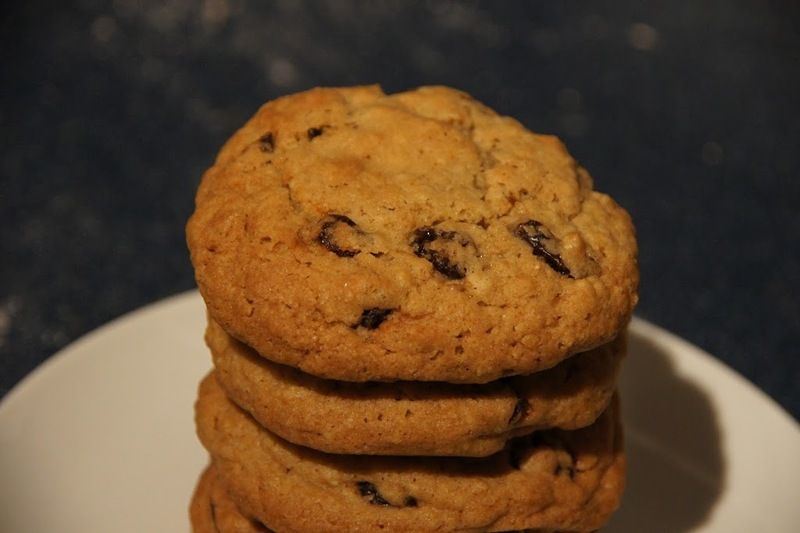 This recipe makes 20ish (depending on how big or small you like your cookies – I managed to make 21 with this batch). 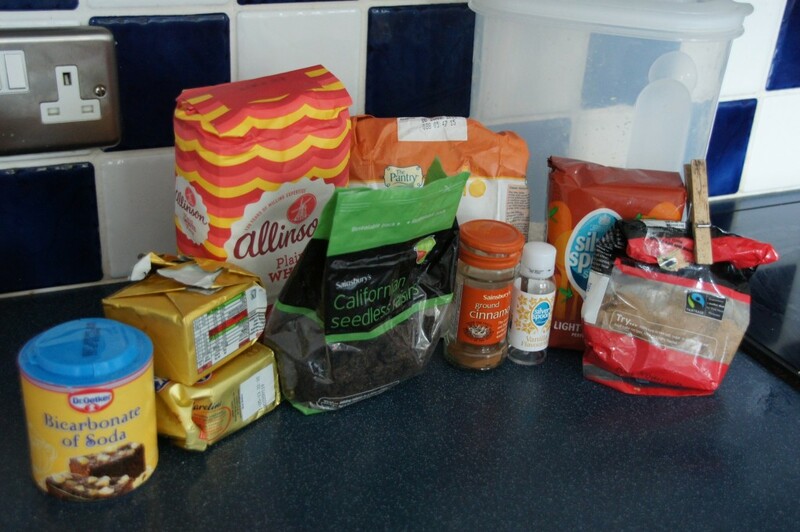 1) Preheat the oven to 170C/325F/Gas 3 and line 4 baking sheets with greaseproof paper. 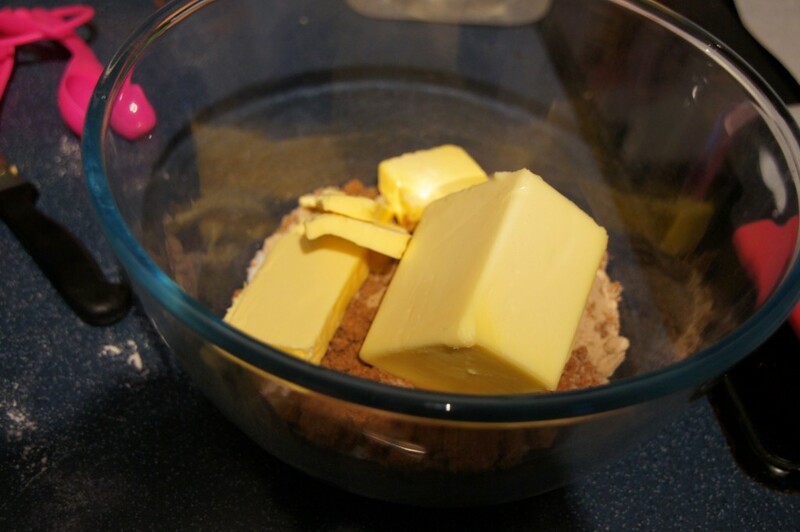 2) Put the butter and sugars in a large bowl and mix (using an electric handwhisk – alternatively use a freestanding electric mixer) until light and fluffy. Add the eggs one at a time, mixing well and scraping any unmixed ingredients from the side with a rubber spatula. Add the vanilla extract and mix on the lowest speed until combined. 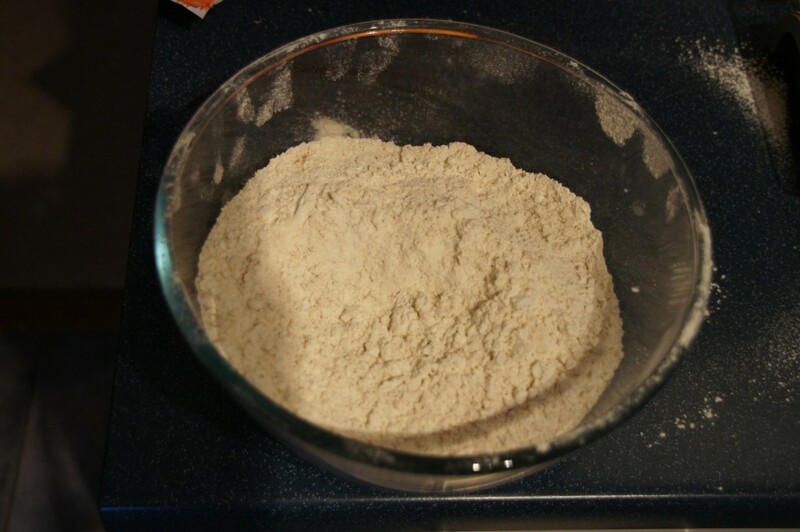 3) In a separate bowl sift the flour, salt, bicarbonate of soda and cinnamon. Add the oats and mix well. Add to the butter mixture and beat until well mixed (I use a wooden spoon at this point). Stir in the raisins until evenly dispersed. 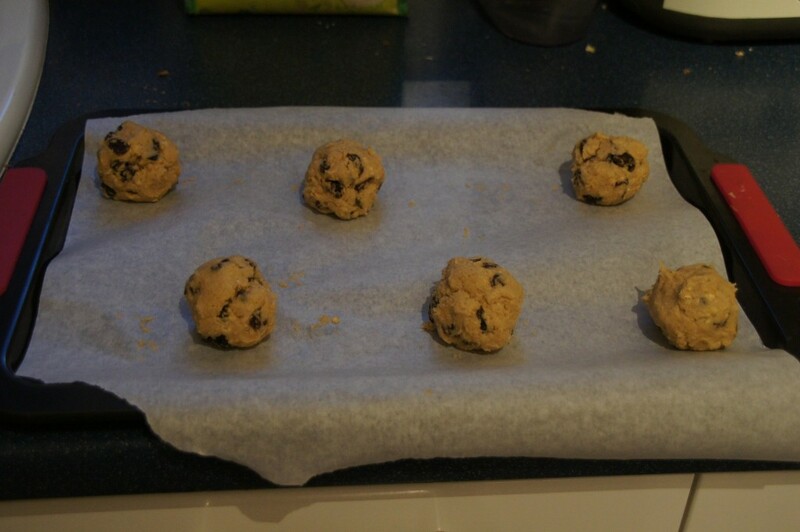 4) Arrange equal amounts of cookie dough on the lined baking trays making sure they are equally spaced apart to allow for spreading. Bake in the oven for 12-15 minutes until golden brown. They will firm up when taken out of the oven so if they still seem squishy don’t worry too much. Remove from the oven and leave to cool slightly on the trays before turning out onto a wire cooling rack to cool completely. 5) Enjoy…with the drink of your choice! I will make these tomorrow!